Vision First sought to add the reference of Public Act 95-0671 to our report form during the rulemaking of Illinois' new eye exam law. View the NEW sample Vision First form here that includes changes on the State form. Sample Preschool Vision First form here. View the earlier sample Preschool and Student Comprehensive Eye and Vision Examination Report here. Illinois Eye Examination Report All children enrolled in any public, private, or parochial school are required to have an eye exam by an optometrist, or physician who provides eye exams, by October 15 of their first year in an Illinois school. Illinois Vision Examination Report This report is given to the parent of a child who failed a vision screening. During the proposed rulemaking of Illinois' new eye exam law, Janet Hughes proposed this report be retitled, "Vision Screening Report" and that the doctor's report be removed since the State now has an "Eye Examination Report." Please note that Vision First is currently seeking the approval of our Preschool and Student Comprehensive Eye and Vision Examination Report as proof of a recommended or required eye exam. The Vision First form could easily be used for failed vision screenings. 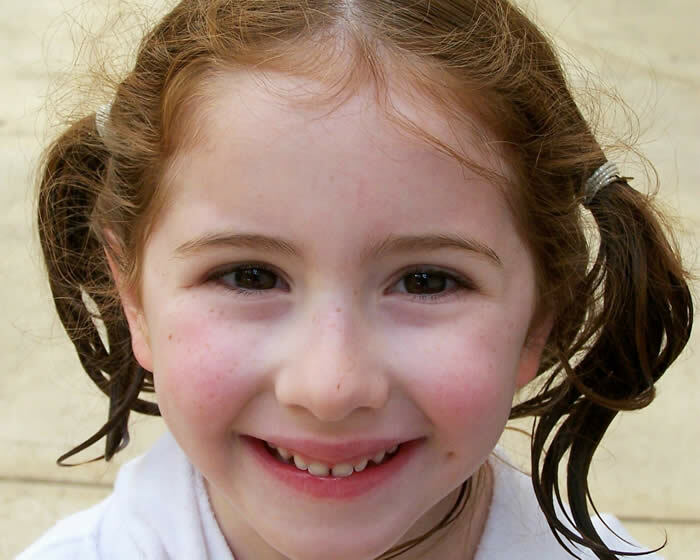 Our prewritten screening and referral letters make it easy for schools and vision screeners. Here are Vision First report forms and prewritten letters that reference Illinois law. Standard or custom versions here. The Illinois Association of School Boards Belief Statement Number 12 urges school districts to comply with the required notification provisions regarding vision screenings. The Vision First Vision Screening Provisions provides simple instructions. All Kids State of Illinois Healthcare for All Kids. Illinois Loop A guide to understanding education in Illinois. Illinois Register Rules of governmental agencies. Aim for excellence. Join the "Kids Eyes Count Campaign." Vision First in the news! Call your state senator or state representative and urge them to support the approval of our Vision First form as proof of an eye exam. Senate Bill 641 was unanimously passed by the Illinois Senate and House of Representatives.